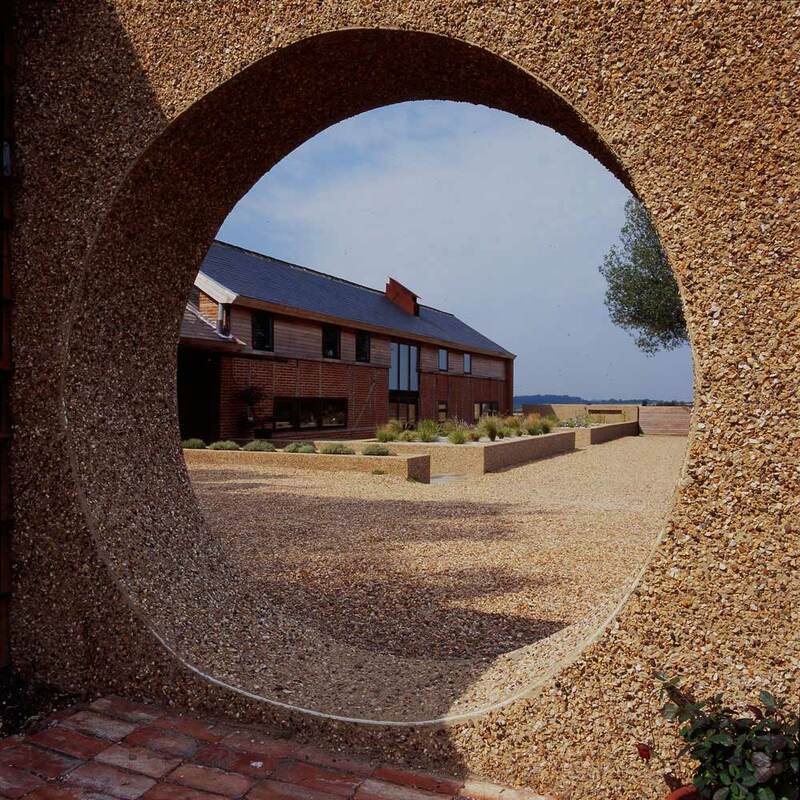 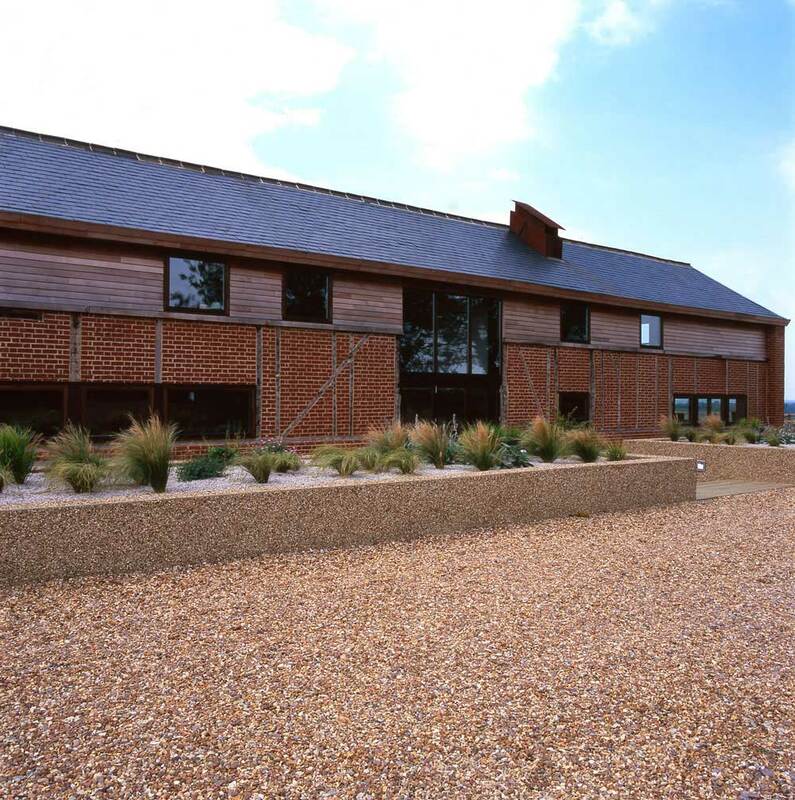 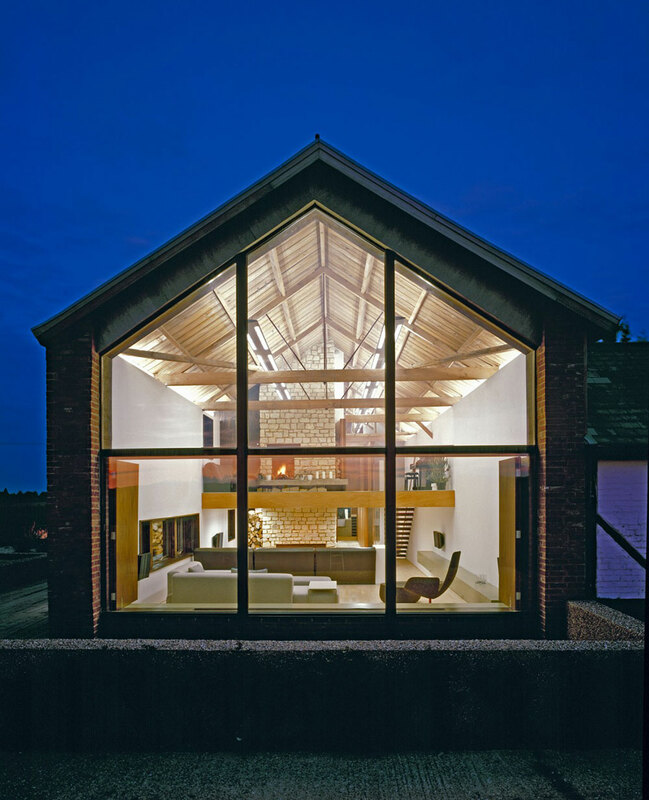 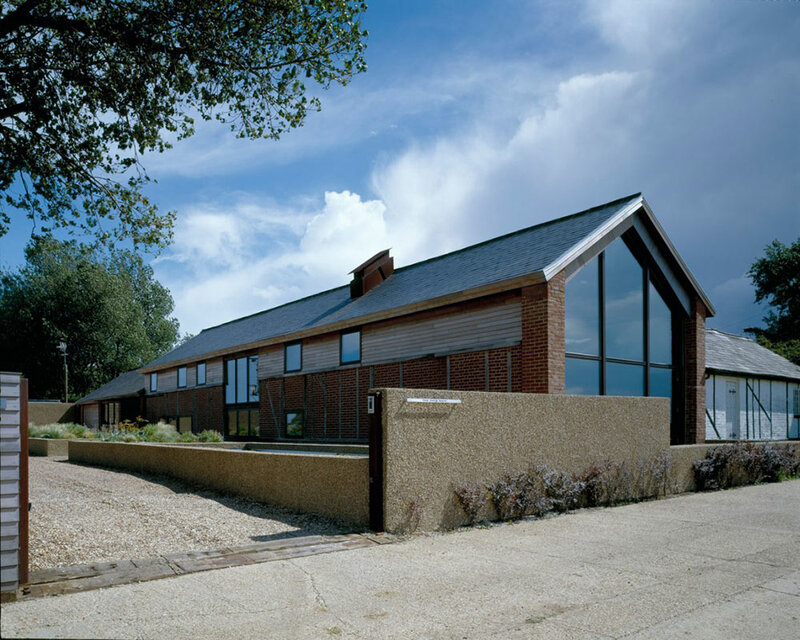 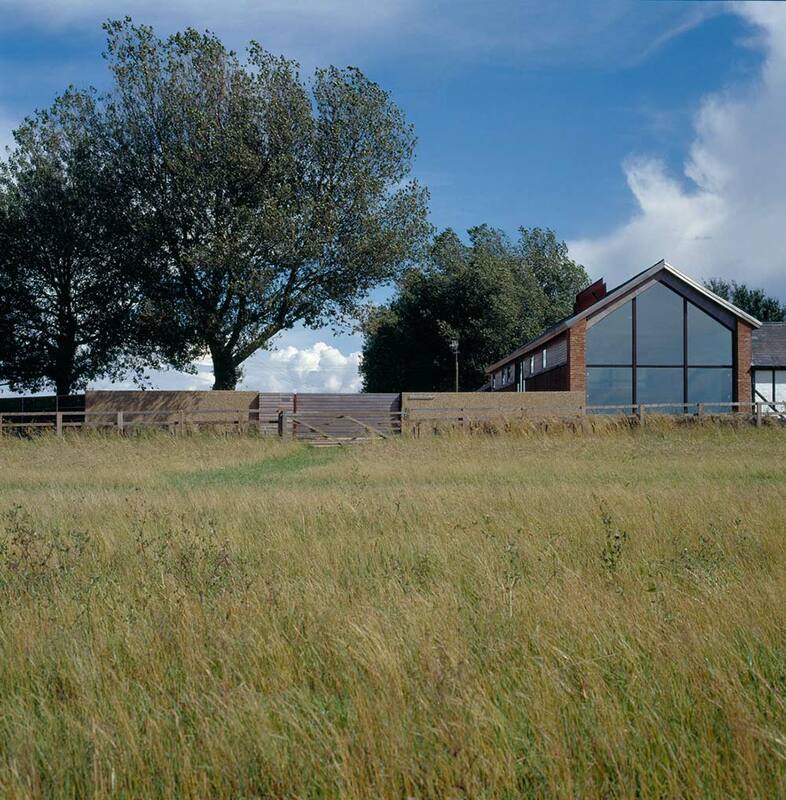 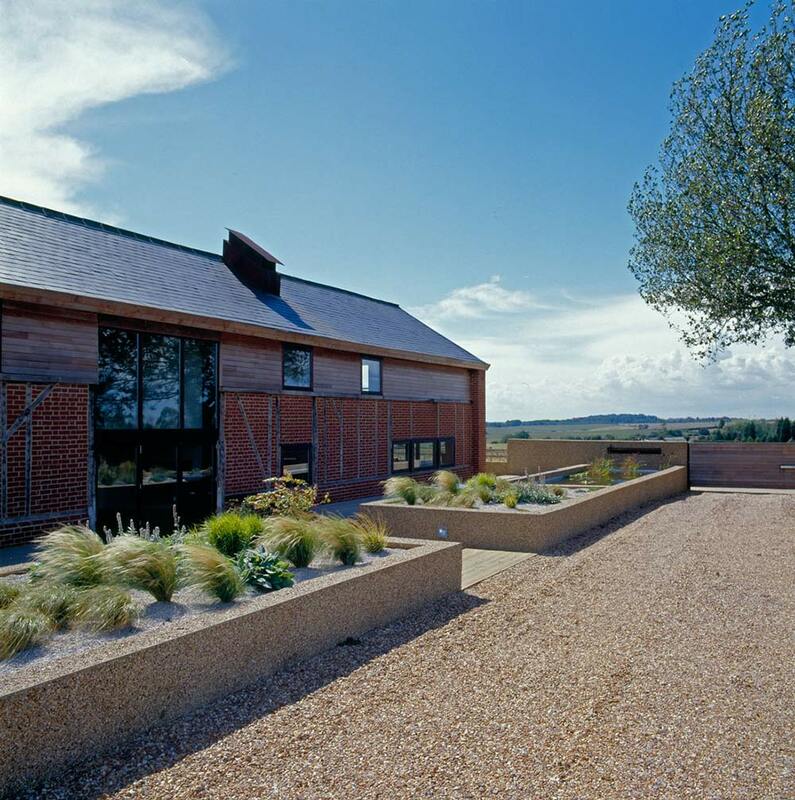 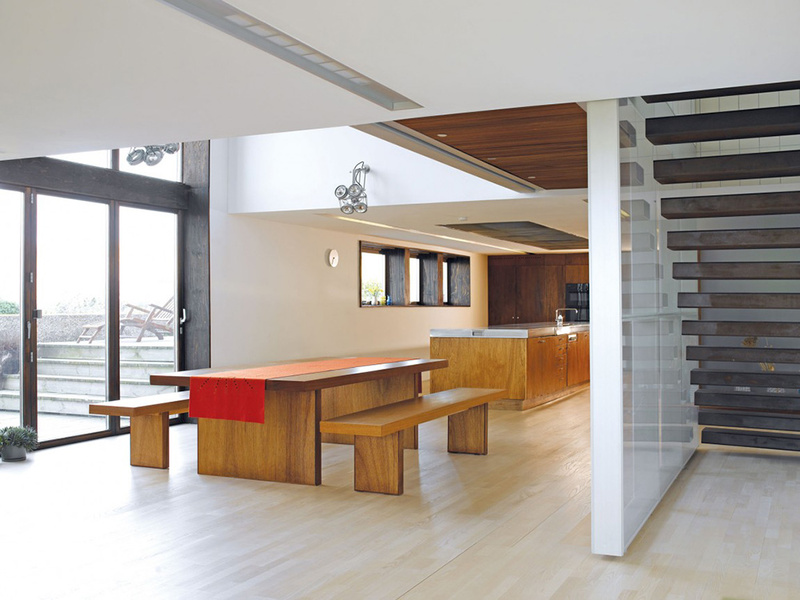 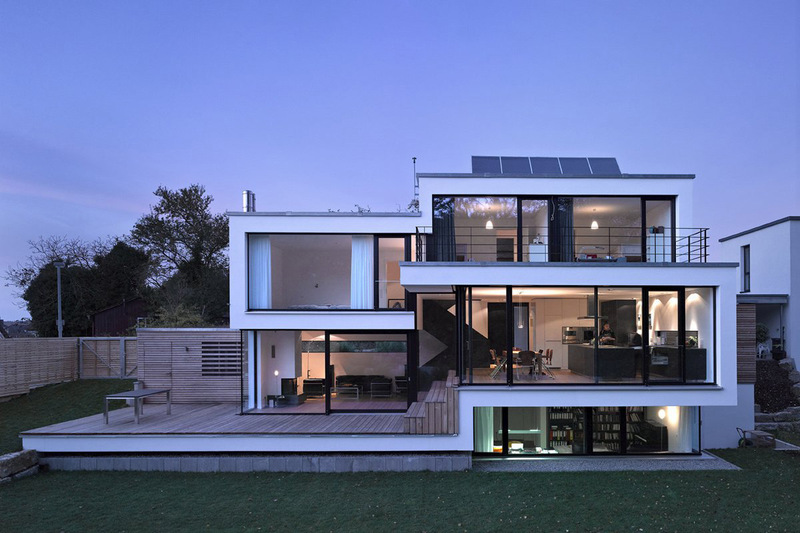 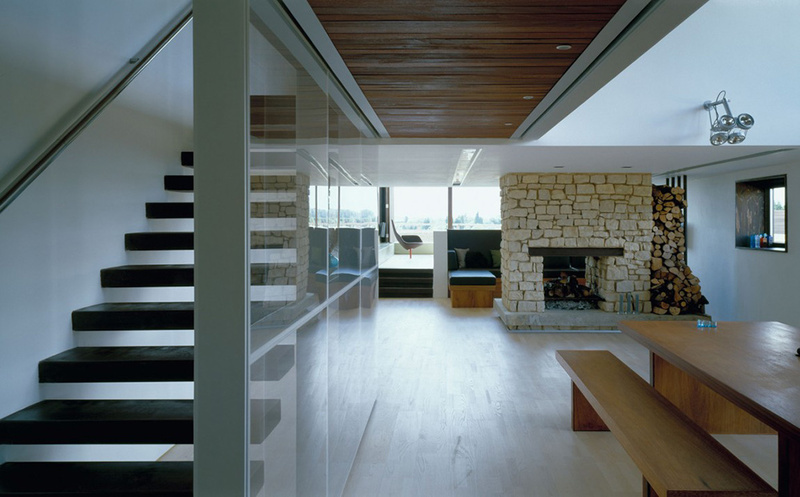 The Long Barn was completed by the London based studio Nicolas Tye Architects. 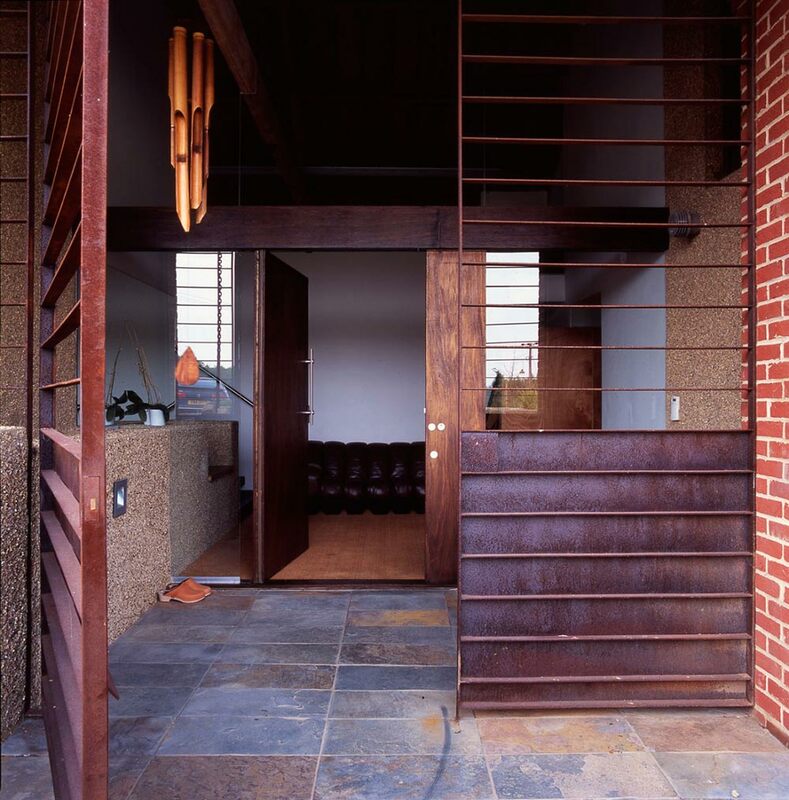 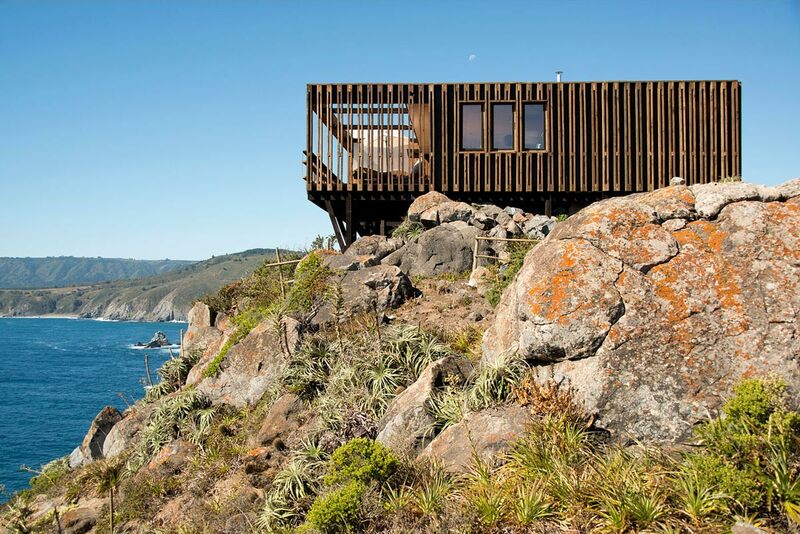 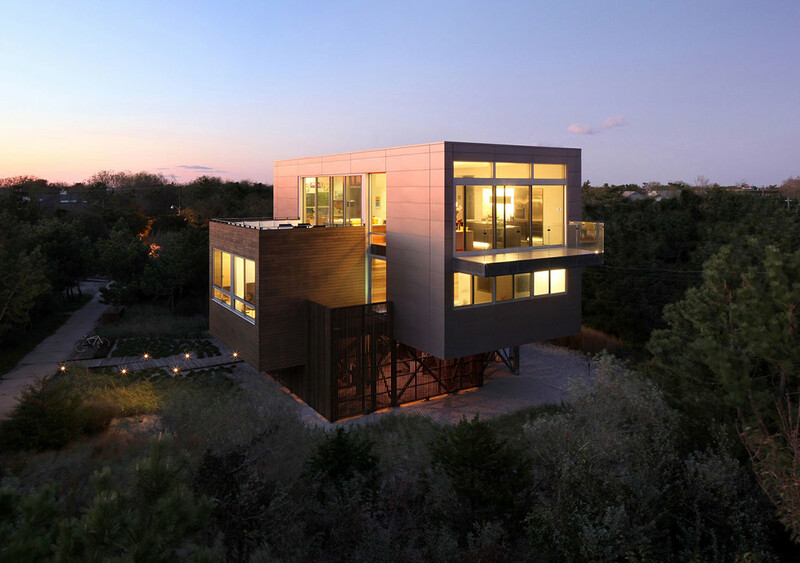 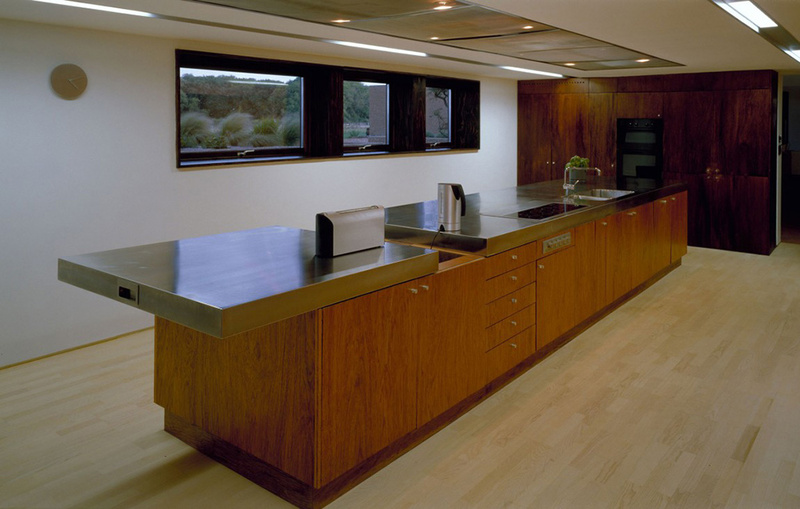 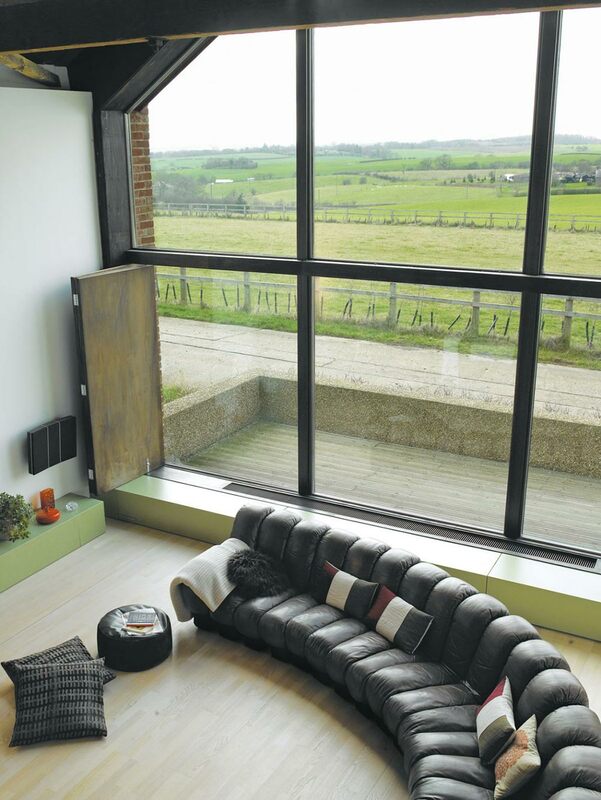 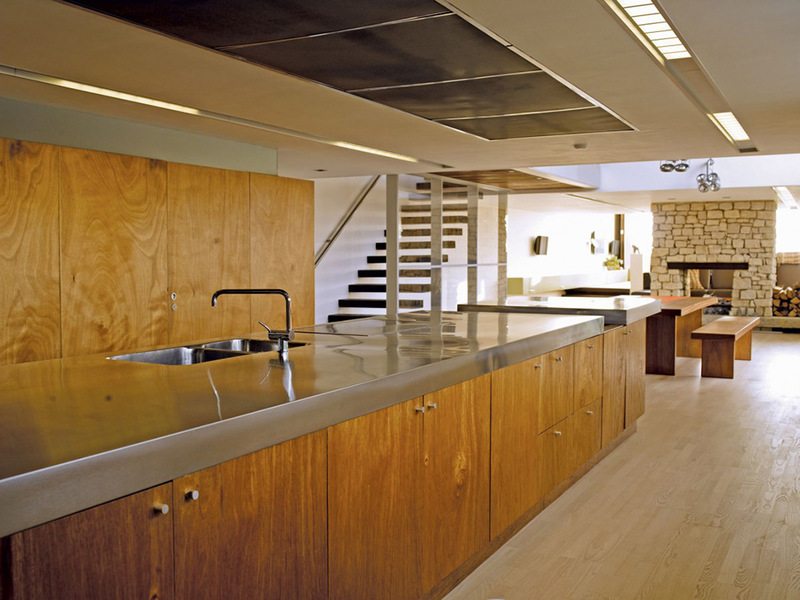 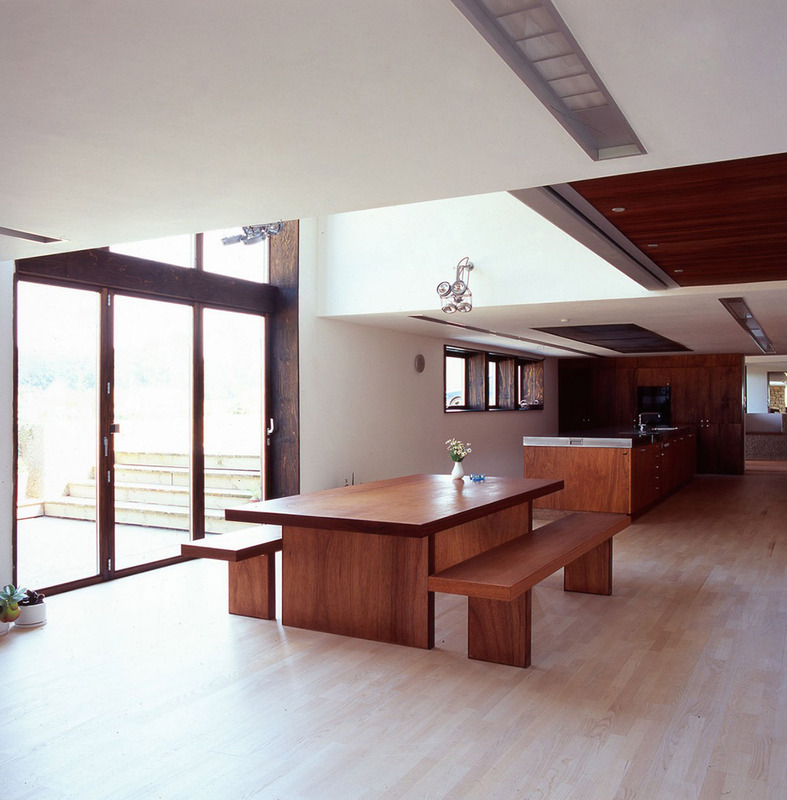 The project involved converting an 1860’s barn into a contemporary home, with a separate architect’s office. 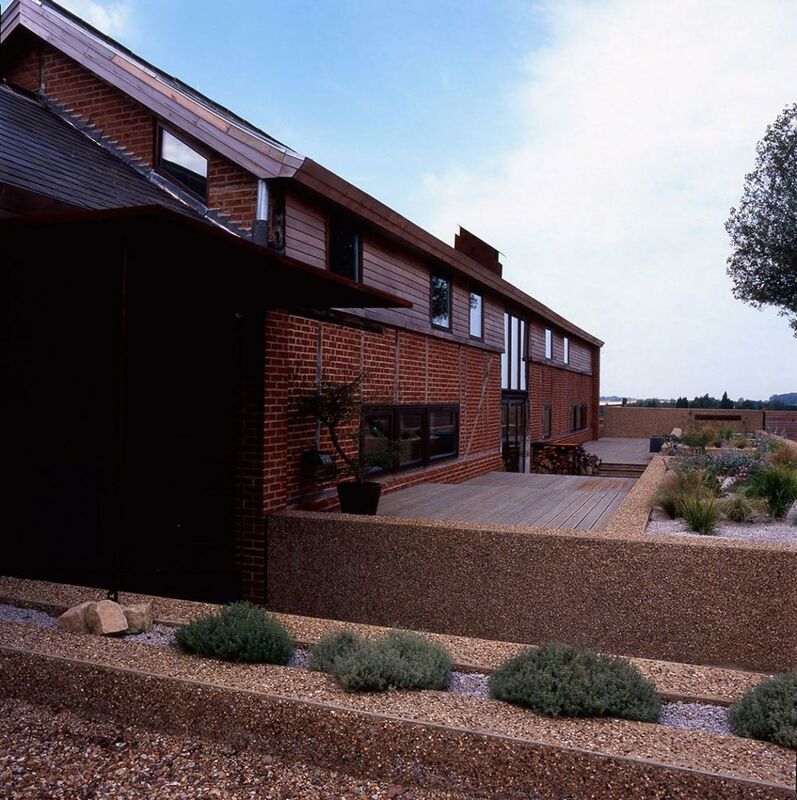 The two story residence is 3,500 square foot, with four bedrooms, located in Maulden, a small village in the county of Bedfordshire, England. 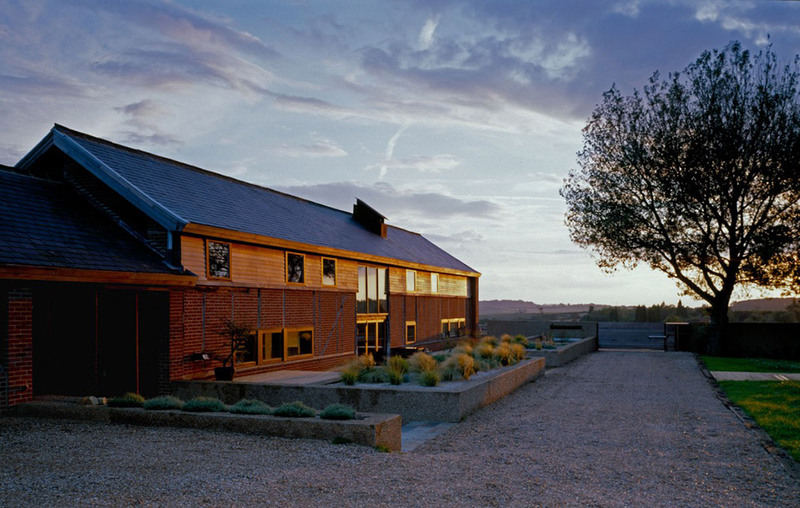 The Long Barn is available for hire for film and photo shoots, through Fresh Locations. 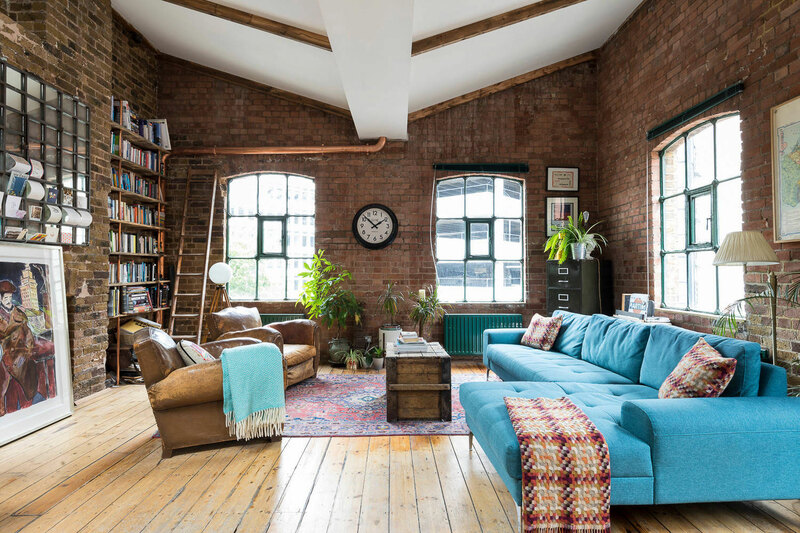 “The derelict barn dating back from 1860 and used for the last 150 years as a grain store has now been converted into a 4 bedroom family house/studio. 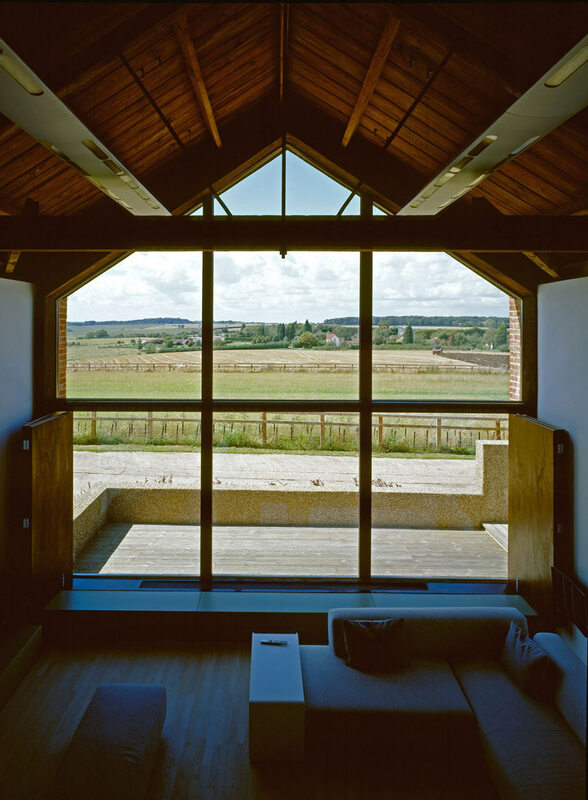 Sensitivity to the locality and to the existing framework of the building formed a delicate brief between new architecture and old.